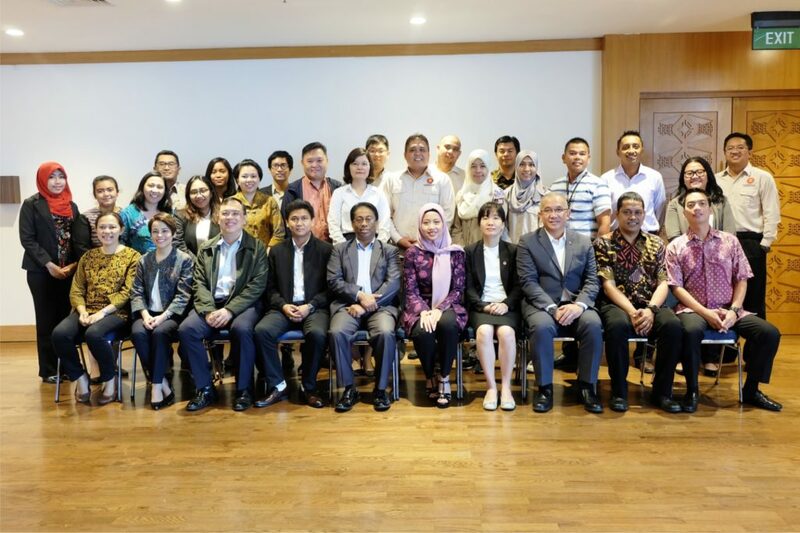 With a total of seven disaster responses undertaken during 2018, the AHA Centre’s team, its Governing Board members from the ASEAN countries, and a number of its partners embarked on a comprehensive After-Action Review (AAR) of all responses, from the 26th to the 28th of November in Jakarta. This AAR covered a large range of areas relating to 2018’s responses – highlighting strengths and improvements, discussing weaknesses and areas for development, as well as gaining a range of inputs from all participants to support the strengthening of ASEAN’s disaster response efforts into 2019 and beyond. 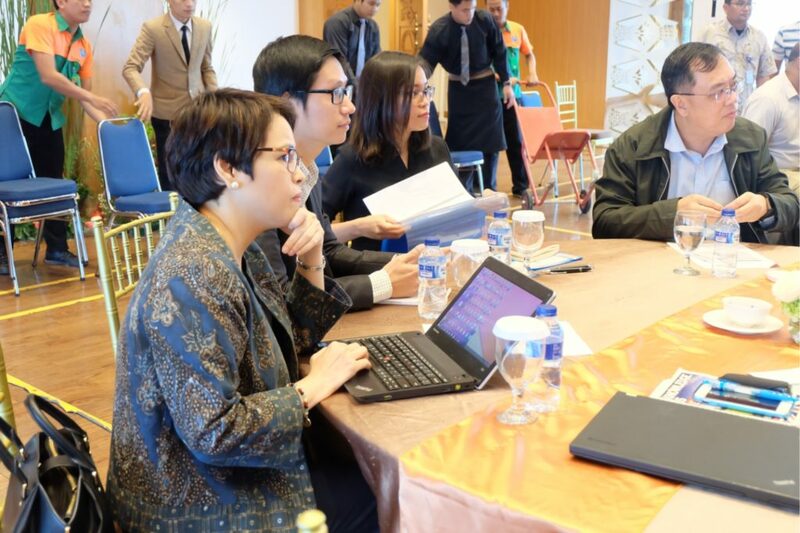 Much of the 3-day discussions focused on ASEAN and the AHA Centre’s interoperability with the ASEAN Secretariat, NDMOs, the United Nations and other humanitarian partners, in the ongoing effort to ensure all parties can work efficiently and fluently side-by-side for the betterment of the ASEAN region. A key outcome was the agreement that there should be continuing increase in the numbers of ASEAN stakeholders engaged in ASEAN processes. Although many ASEAN bodies who specifically focus towards disaster management (such as NDMOs) are familiar and engaged with the AHA Centre, it was highlighted that other key sectors such as military and related ministries need to be more involved with ASEAN disaster management mechanisms, in order to truly realise the One ASEAN One Response vision. The first day of the review was focused towards internal discussions for the AHA Centre itself, with all staff and management involved in disaster responses engaging on this internal review. Following the internal reflections, the AHA Centre opened the floor to their working partners from the region and local governments who form a key part of the AHA Centre’s work. Input was sought from the AHA Centre’s Governing Board, staff from National Disaster Management Organisations (NDMOs), as well as the ASEAN Secretariat – particularly staff engaged as ASEAN-ERAT responders who provided support to the AHA Centre Emergency Operations Centre during response periods. Finally, the AHA Centre spread its quest for input further again, inviting a range of partners engaged in the humanitarian response, such as the ASEAN Dialogue Partners, United Nations, and the Red Cross and Red Crescent Movement.